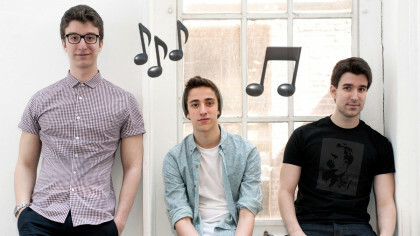 It’s called Puppy Love, and it’s the most adorkable one yet! Nikki needs to hide a litter of puppies! 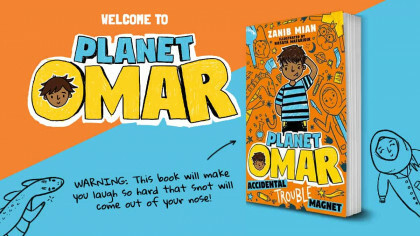 We know loads of you love Dork Diaries, so we have some super exciting news for you! There’s a new Dork Diaries book out right now, called Dork Diaries: Puppy Love, and it’s filled with puppy adventures. The puppy shelter that Brandon volunteers at is too full to take in a litter of puppies, so Nikki offers to help out and take them in herself. The only thing is, her parents won’t let dogs into the house. This means Nikki needs to hide seven adorable puppies from two parents, one nosy little sister, an entire middle school, and a mean girl out for revenge! 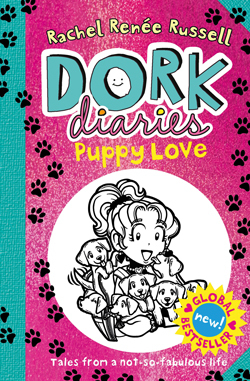 Dork Diaries: Puppy Love is out on the 22nd October. Click here to find out more!